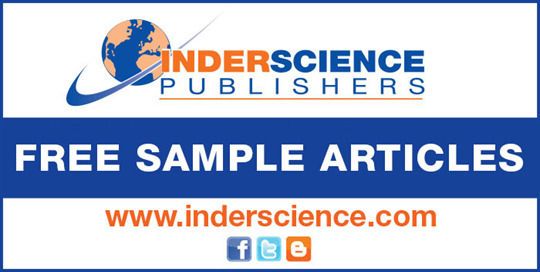 Free sample articles of this journal are available here. No comments were found for International Journal of Sustainable Agricultural Management and Informantics (IJSAMI). Be the first to comment!